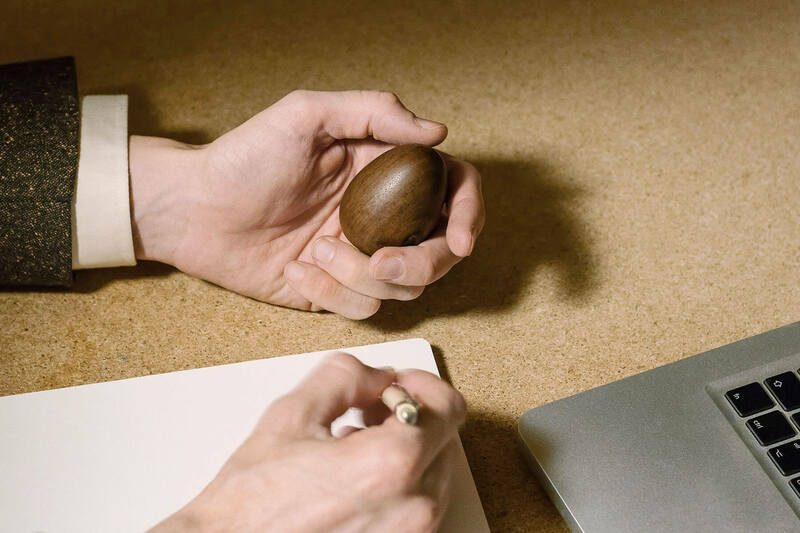 Zen Egg was first introduced on Kickstarter in 2014, when the main goal was to gather 2.200$ worth of pre-orders, which would allow it to start production of the minimal batch of 200 items. With the support of the community, the goal was reached in a matter of hours. In the end of the campaign the project was over funded by fifty times. About 3000 backers raised more than 110.000$ Kickstarter. Zen Egg become a story of great business success. 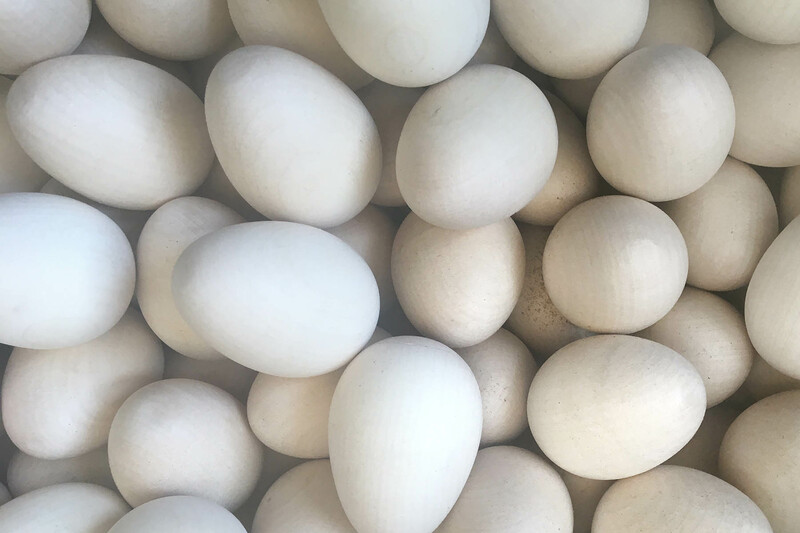 All Zen Eggs are hand-crafted, following an age-old tradition of local Slovenian wood turning. Even though the shape itself is quite simple, the process behind it takes demands a lot of expertise and focus to make it. 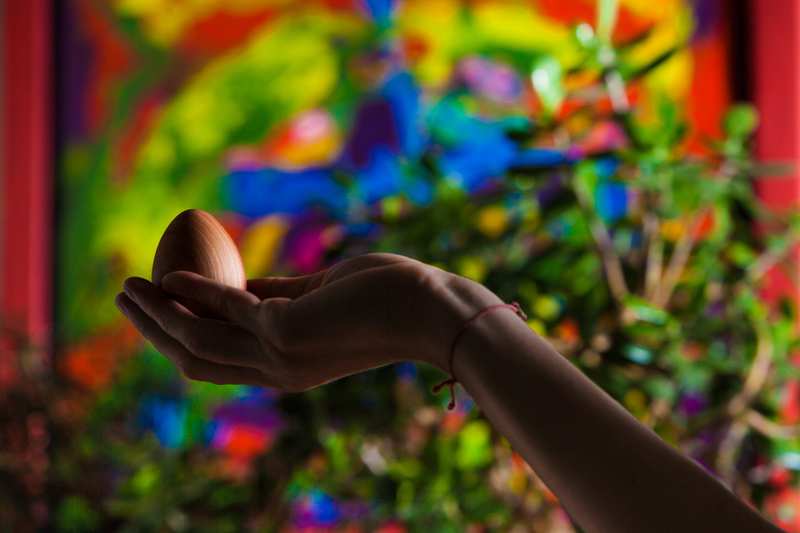 Every Zen Egg is treated with organic oils that increase its durability. They are made with a high level of precision, tested and checked to ensure top quality. Gašper Premože is a product and brand designer who enjoys working on complex projects that require deeper insight in psychology and branding. He is a menthor to enterpreneurs in process of developing their product and brand. 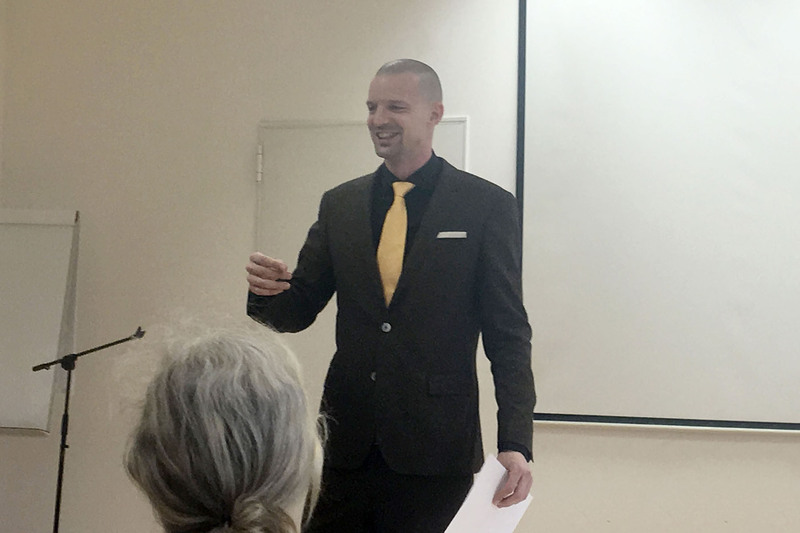 In his career, Gašper worked on hundreds of product design project and is also a creator of many of his own products like: Zen Egg and Eureka pen. 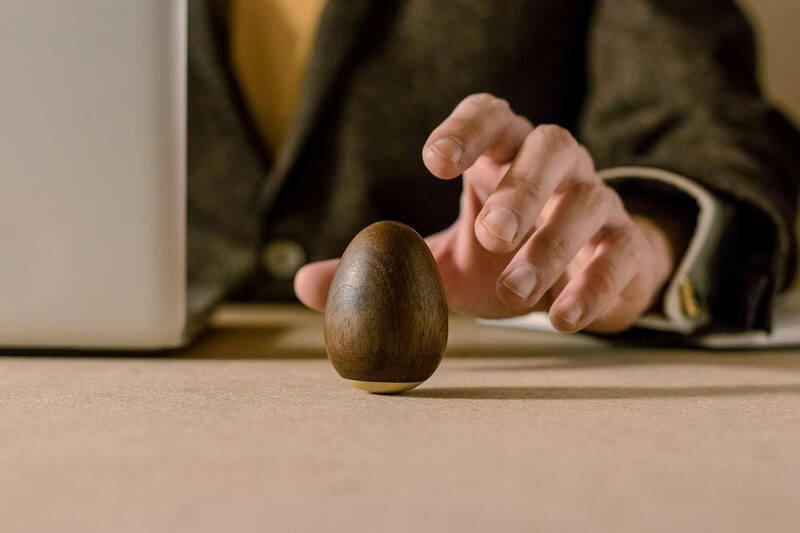 »Zen Egg was created with an emphasis on tangible sensations. We are tactile creatures; it’s common for us to have something in our hands. I started to realize that every object that we hold is associated with some activity that we automatically start to do. For this reason, I wanted to develop an object for taking time out. The more the compassionate attention we pay to our emotions and desires, the more accepted and loved we feel. That is how we grow and make a better world. That is a main value of Zen Egg. Zen Egg reminds us to connect with our emotions, desires, and intuition. That is how we build trust and love for who we truly are. The better we know ourselves, the more happiness we achieve, and that is how we make a better world. 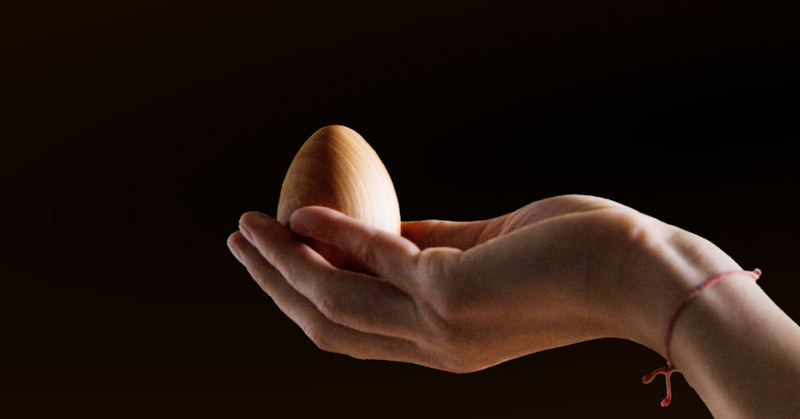 Zen Eggs are made out of various types of wood and impregnated with natural oil. Do not expose the Zen Egg to the water. Use dry towel to clean the wood.